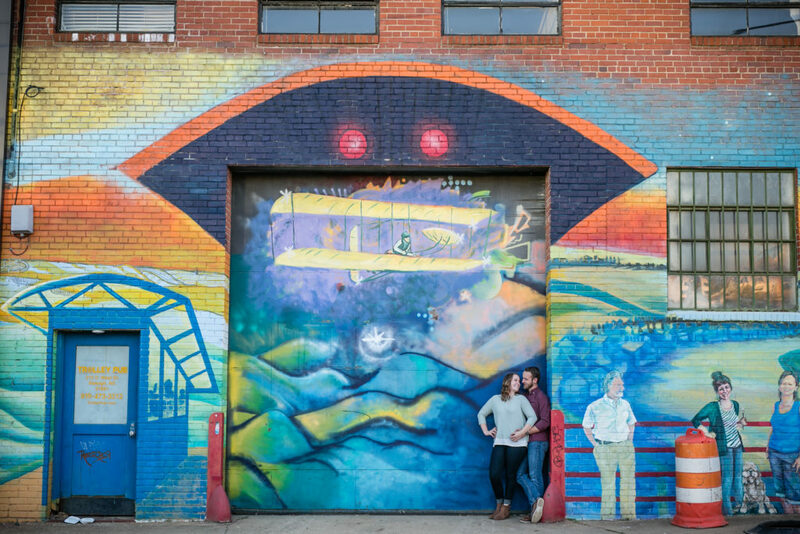 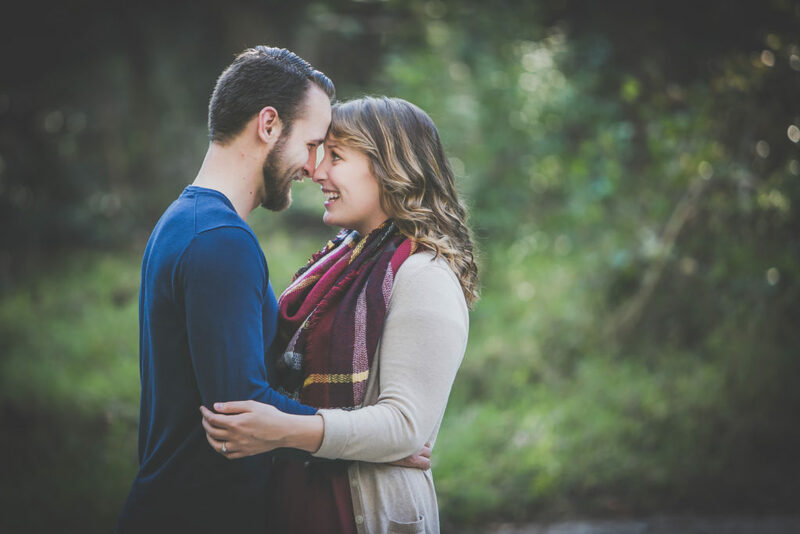 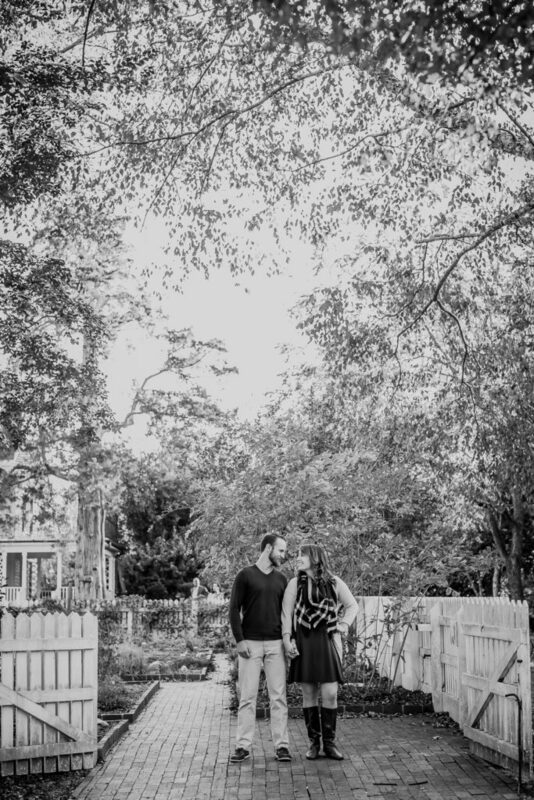 I met up with Krista and Jon on a gorgeous NC fall afternoon to shoot their engagement session. 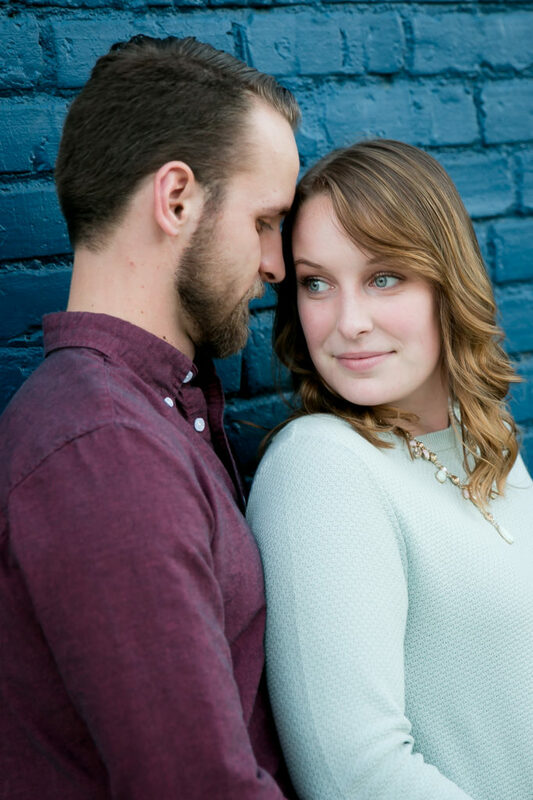 To say that they are madly in love is an understatement. 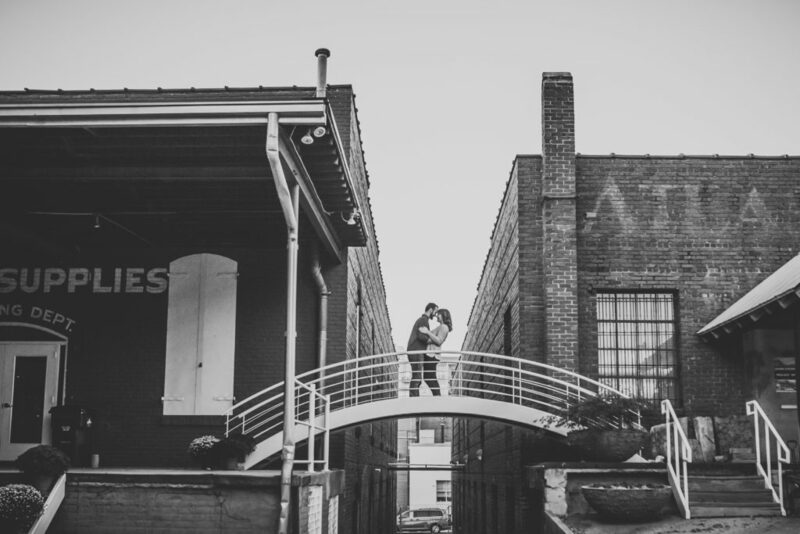 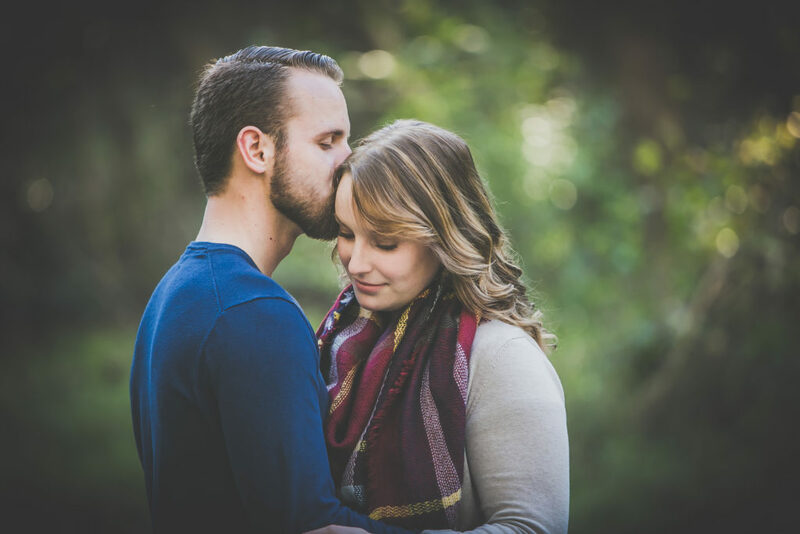 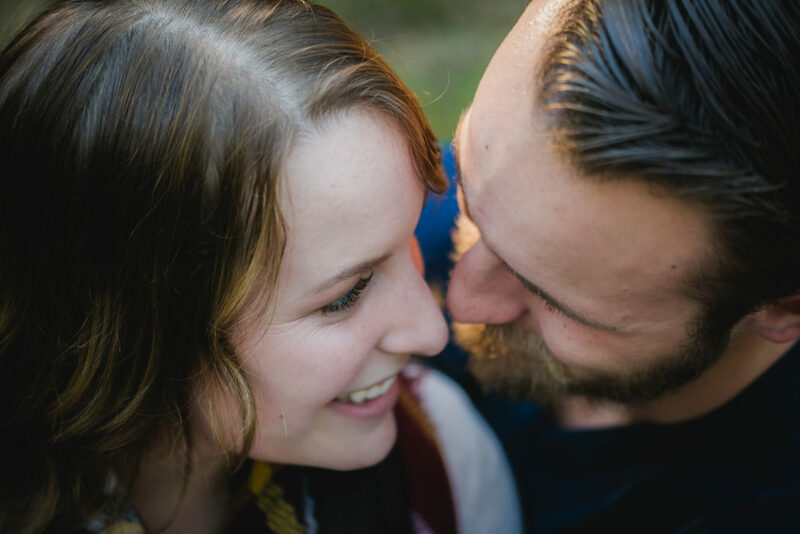 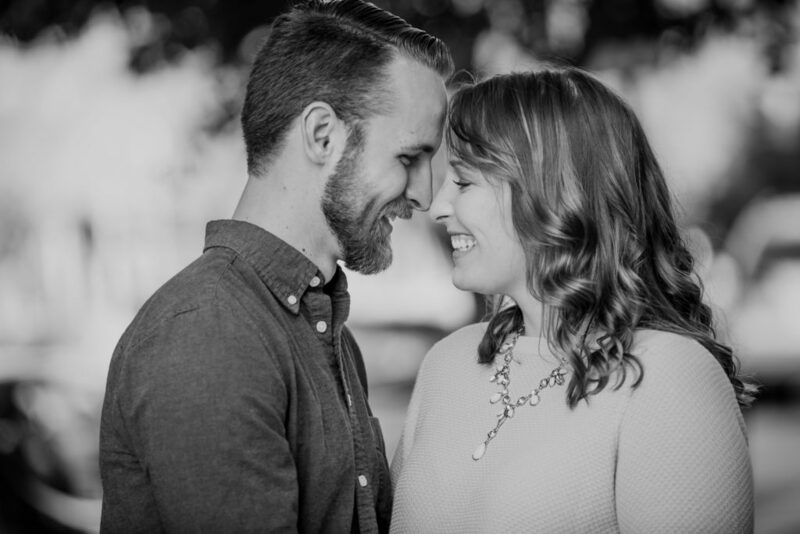 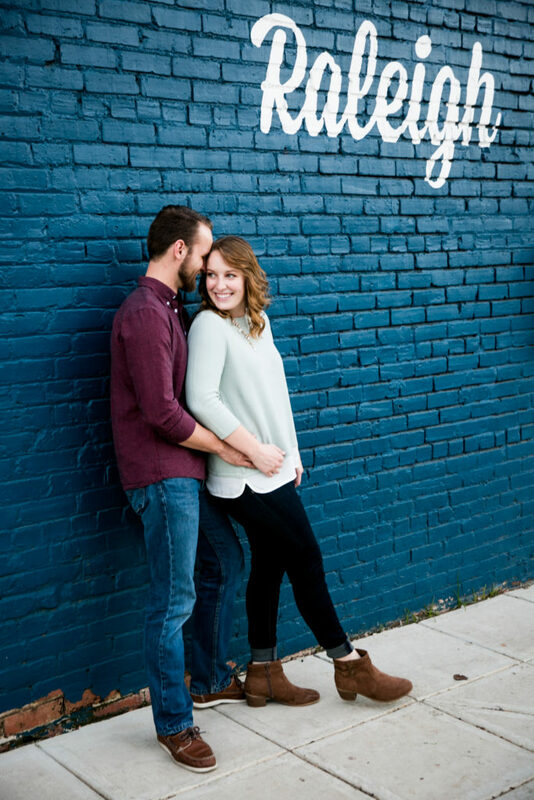 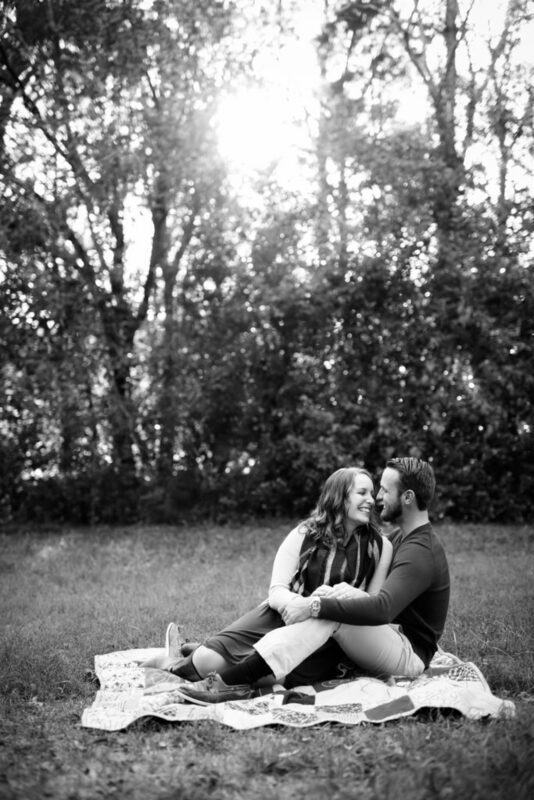 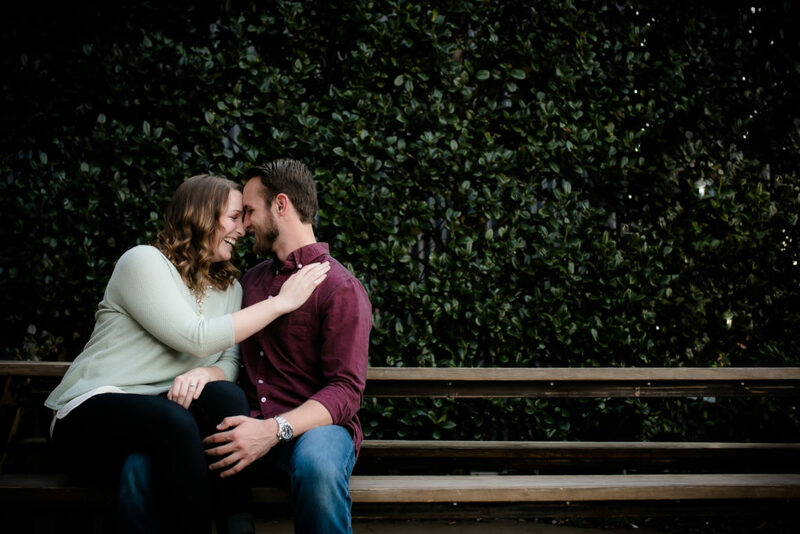 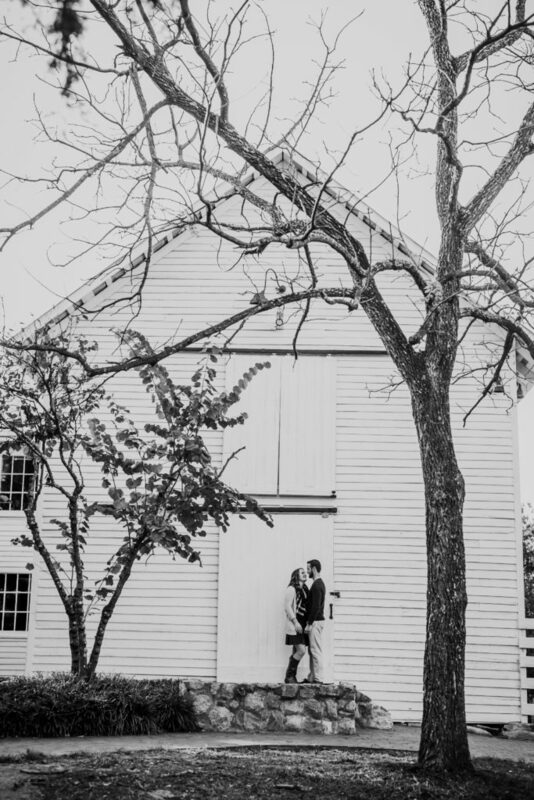 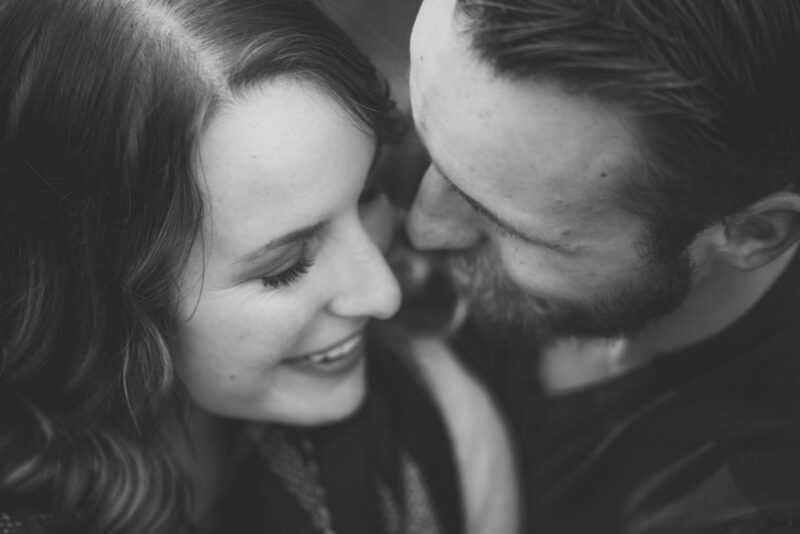 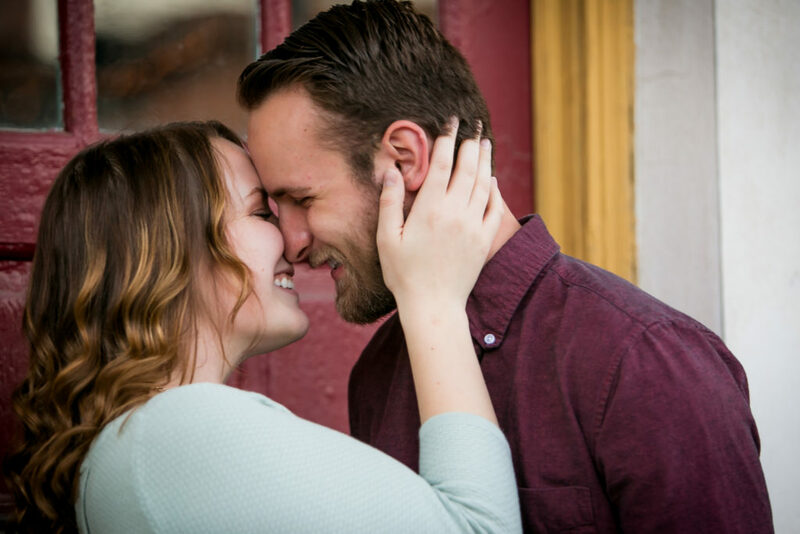 Their bond and love was so easy to capture and I am so excited for their wedding day!